Big thanks to Western Kentucky CSF for an incredible week of service, blessing and encouraging many people. This group helped build a bridge in Bontoncillo, paint a new church plant in Batey Uno, and share the love of Jesus to kids in La Mosca. Thank you for your hard work and hearts to love people like Jesus did! 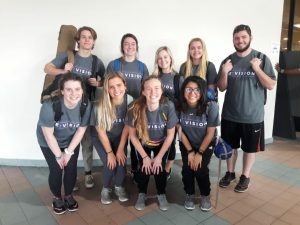 GO is excited to welcome Western Kentucky University’s Christian Student Fellowship to the island! 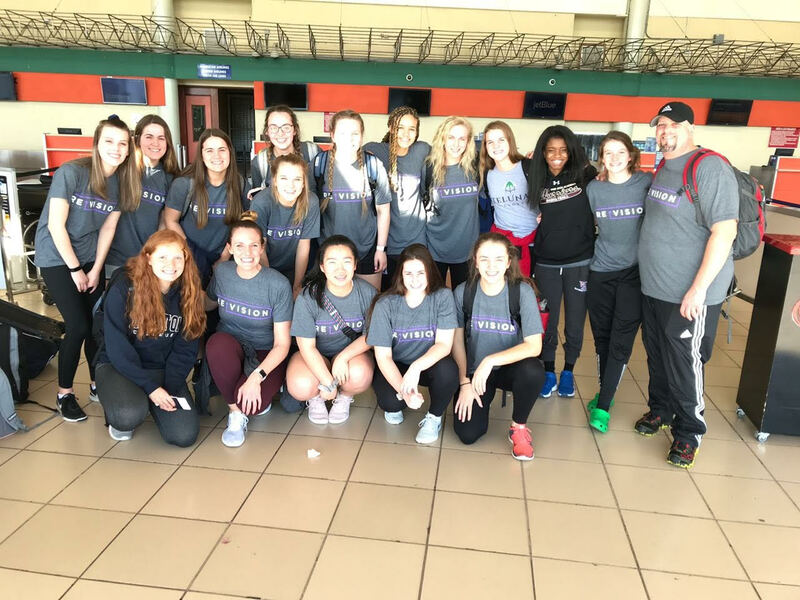 They will be blessing the communities of Bontoncillo and Batey Uno with service projects; as well as showing the love of Christ to the kids in Tamboril and La Mosca. Bienvenidos, Western Kentucky CSF!